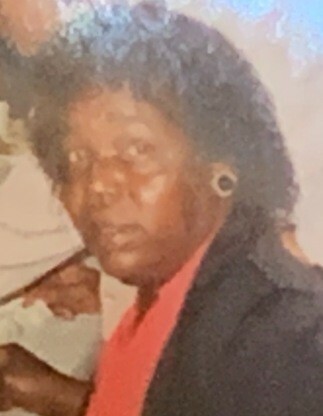 Jerline Williams, 88, of Benton Harbor, formerly of Covert, passed away Tuesday, March 26, 2019 at Lakeland Regional Medical Center in St. Joseph, Michigan. She was born March 7, 1931 to Sam and Lucinne (Howard) Sloane in Vandusa, Missouri. Jerline wore many hats working in home health care, picking berries, and driving bus for Dial-a-Ride. 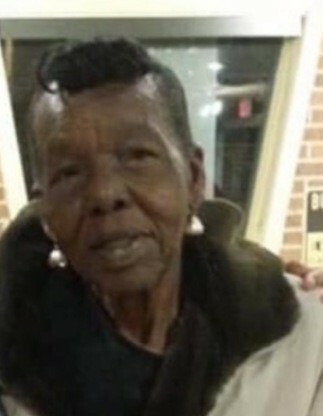 She was a devoted member of the Fellowship Baptist Mission Church in Benton Harbor, Michigan. Jerline also enjoyed going to the casino. She is preceded in death along with her parents by her husband – Robert Lee Williams who passed in 1997, daughters – Terri Williams, Nadine Henry, and a host of brothers, sisters, and grandchildren. Jerline is survived by her children – Barbara Williams of Benton Harbor, Deloris Williams of Benton Harbor, Pricilla Yarbrough of Detroit, and Trena Williams of Kalamazoo, brother – Samuel Sloan of Jackson, Michigan, sister – Azzlee Thomas of Illinois, a host of nieces and nephews, 16 grandchildren, five great grandchildren and special friend, Charlie Johnson. Wake will be held from 12:00 PM to 1:00 PM on Thursday, April 4, 2019 at the Fellowship Baptist Mission Church, 171 N Euclid Avenue, Benton Harbor, Michigan 49022. Funeral services will follow the wake at 1:00 PM with Pastor William Whitfield officiating at the church. Jerline will be laid to rest at Covert Cemetery in Covert Township.